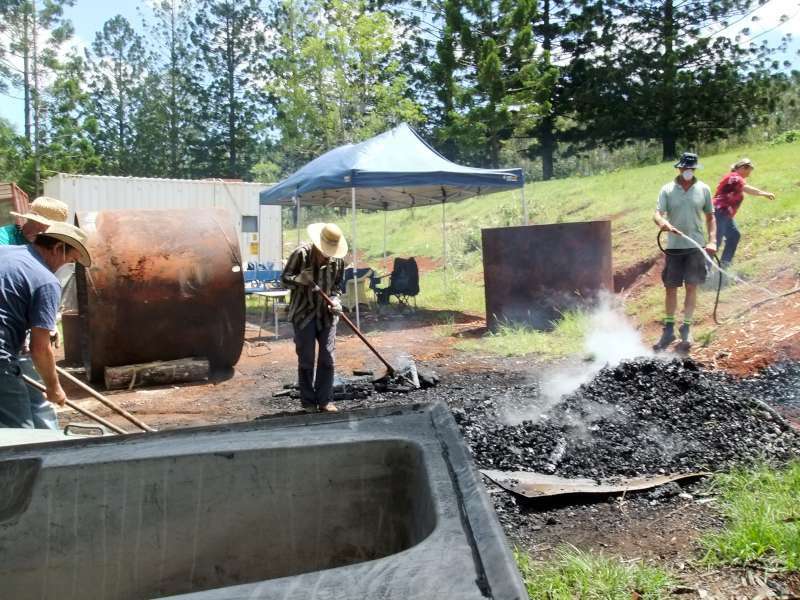 Biochar weekend burn 31st Jan – 1st Feb. All welcome. Our Next Series of Workshops starts weekend 31st – 1st. In this installment of Biochar tuition. 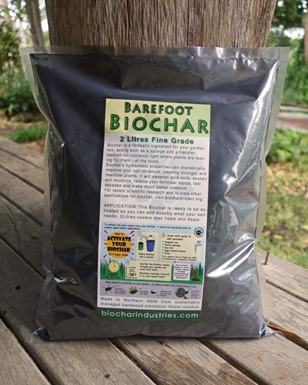 You will be making premium biochar whilst you learn the following concepts. 1. Correct electric fence erection. 2. Movement of cows into a new section of forest. 3. Following a Grazing plan. 4. Retrieval of downed wood via Ute and trailer. 5. Retrieval of full tree with tractor. 6. Processing trees with chainsaws. 7. Processing logs with wood splitter. 8. Stockpiling split wood near the Moxham’s for later use. 9. Correct use of Moxham biochar Kiln. Join Charmaster Dolph Cooke at biochar industries kunghur for an action packed 2 day Biochar weekend training. Including shift work Saturday night as we make biochar right through the night. This opportunity is also very well suited for you to trial out your camping equipment and or Survival preparations. 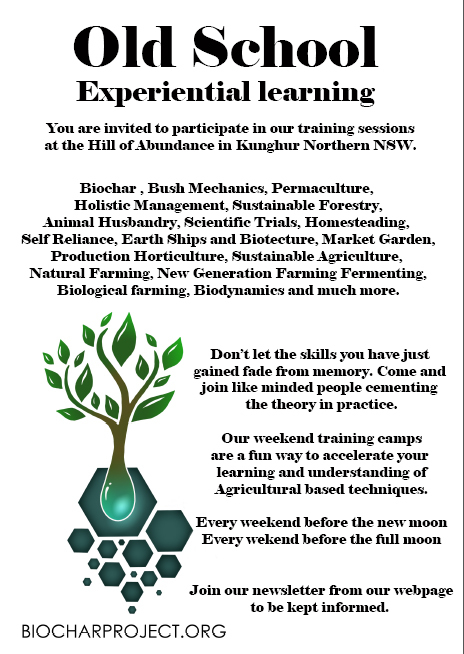 Biochar weekend trainings will put you in full immersion with others who are skilling up biochar and other agricultural skilsets. Nothing is taboo in these times and learning how to make nutrient dense foods is a must if you want to stay healthy. Bring your presentations or documentaries to share. Please consider donating to our cause what ever you can afford. We also accept all manners of farm and garden tools / Plants / Materials Etc. Energy exchanges are also a valid contribution so if you are good at Photos / Videos / Blogging / Website / basically anything that will help us with the work load please let us know so we can organise it. There are so much dietary needs that you must bring and prepare your own food. We will be doing communal meals and cooking facilities are available. Food for yourself and to share with others. Camping gear inc tents and swags. Biochar Industries Kunghur NSW. Our Location. See our last events. here.